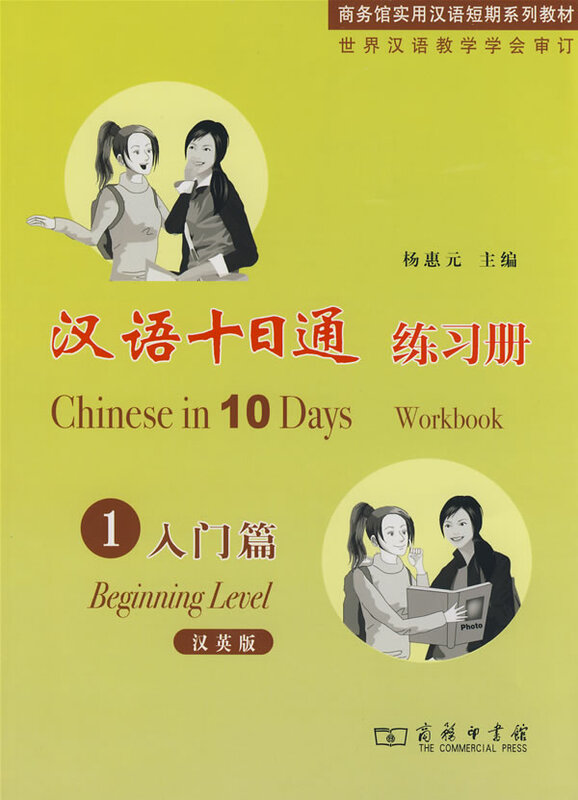 The comprehensive book series is intended for foreign students of short-term courses at the starting point of learning Chinese. The series is composed of four books, with ten units in each of the book. This workbook includes varieties of exercises, closely coordinated with its matching textbook. It reinforces all language elements, serving as a complete supplement to the textbook. All exercises containing Pinyin text, easy for students to complete independently.